Singapore is no easy place to eke a living. Many of us spend hours seated at our work desk with eyes glued to our laptops screens typing furiously away everyday to clear our workload. 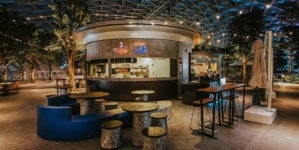 Fortunately, there are avenues for us to pamper ourselves and get our sore necks, shoulders and even fingers kneaded to alleviate the aches and discomforts. 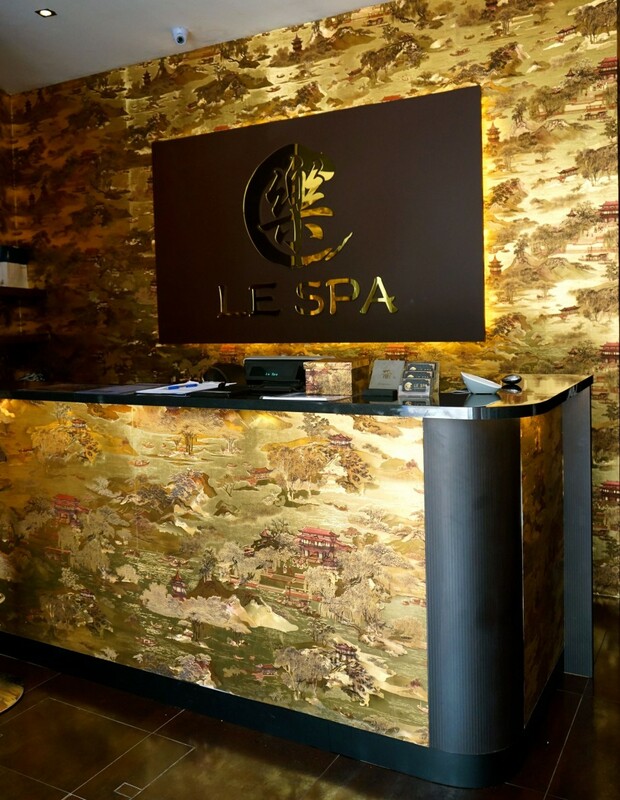 Recommended by fellow blogger friends, I decided to go check out Le (樂) Spa, a 24 Hours Oriental Bliss Massage Sanctuary. 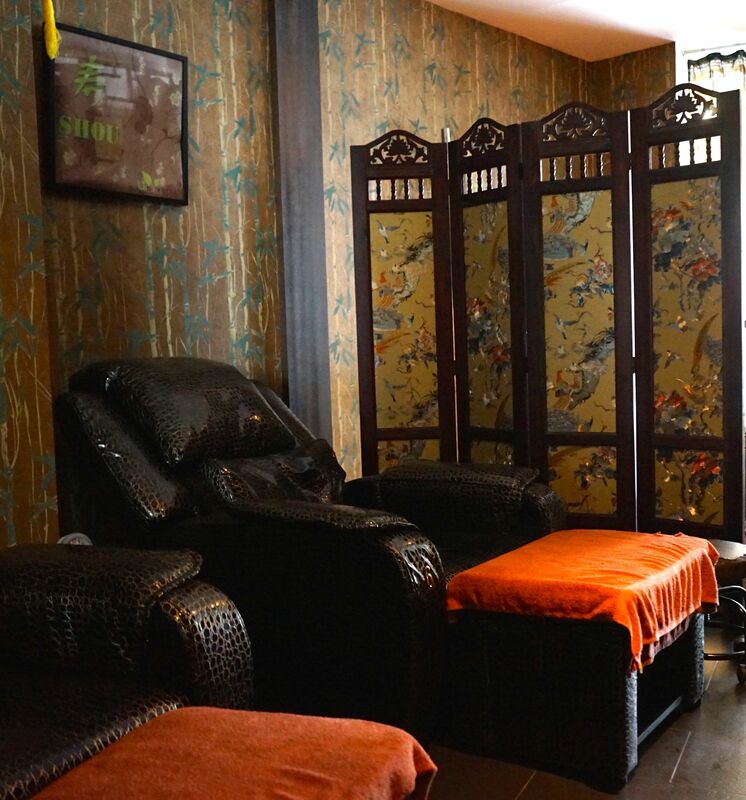 Located at Gemmill Lane, this spa of joy & happiness (direct translation from its Chinese character) is just a short 5 minutes walk away from Telok Ayer MRT Station (Downtown Line). The friendly receptionist got me out of my sneakers and sat me down comfortably at the waiting area while my room is being prepared. She explained that Le Spa prides itself on successfully combining traditional oriental massage with modern technologies. That explains the shimmering golden wallpaper that adorn the walls of Le Spa. 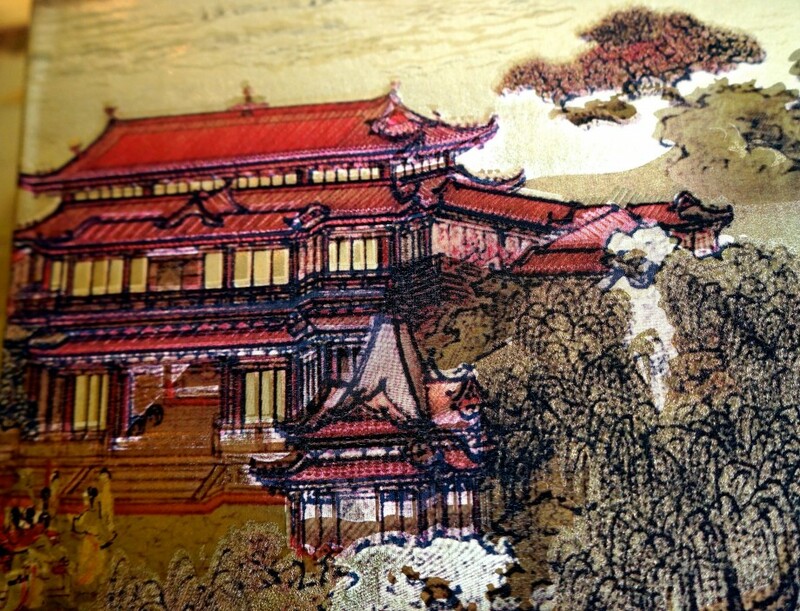 A closer look at the luxurious wallpaper revealed the intricate painting on it. Ok, I am all ready for my imperial massage! 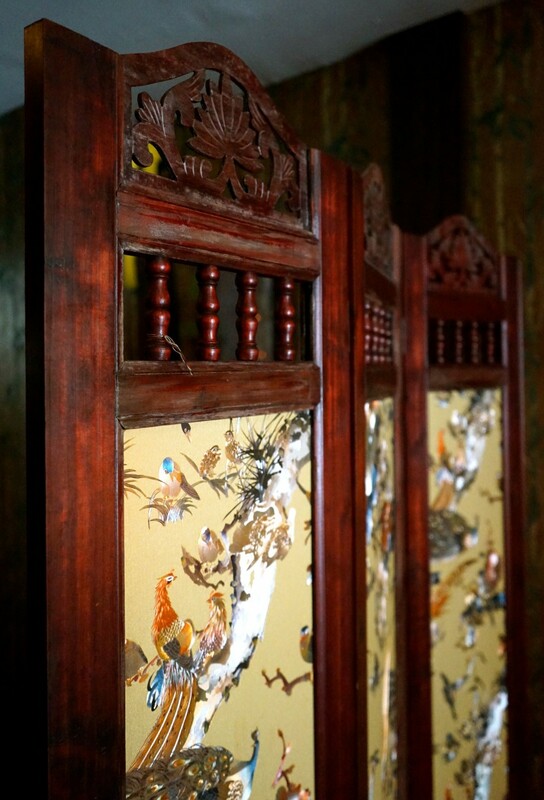 On the way to my room, I noticed a space that’s quietly hidden by some traditional Chinese dividers. 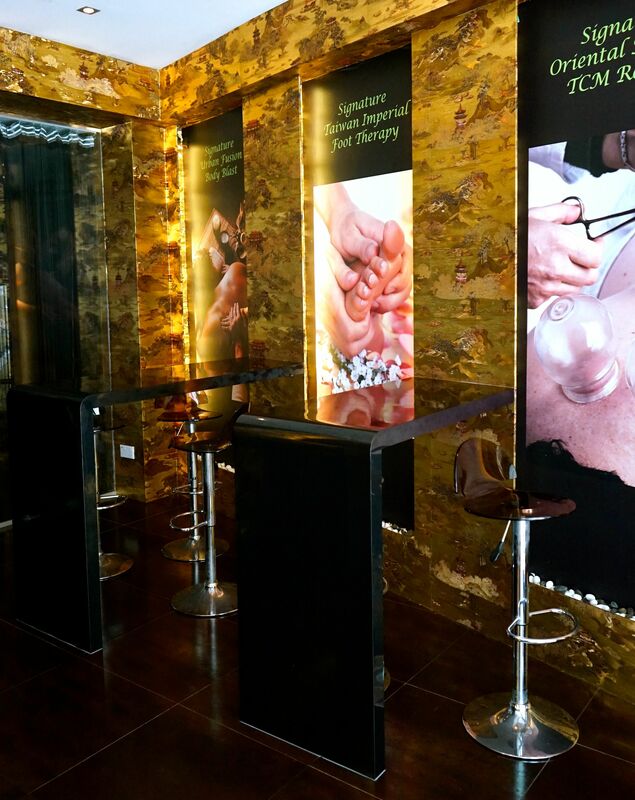 Customers who opted for just foot massages can enjoy serene kneading here. 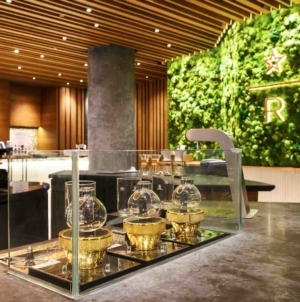 As we ventured deeper in, modernity and a whiff of relaxing lemongrass scent starts to kick in. 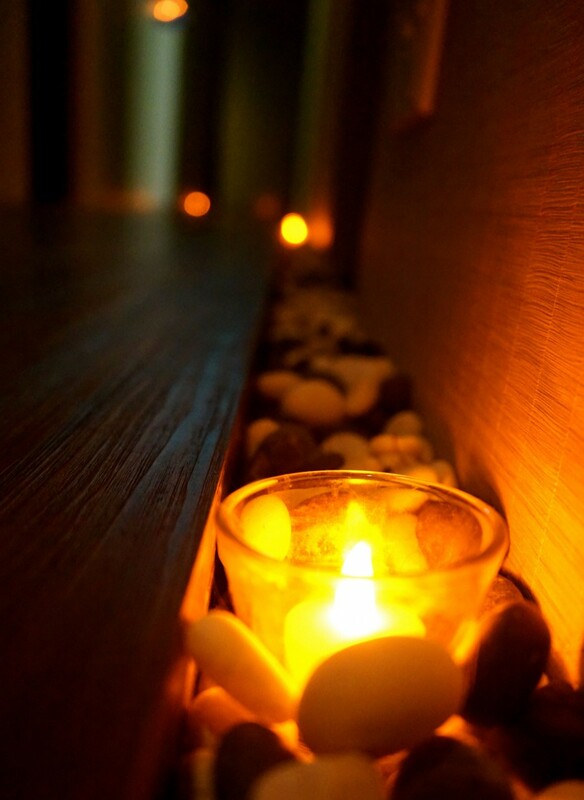 Candles gently lit the way to my blissful massage. I took a sneak peek at the Couple Room. 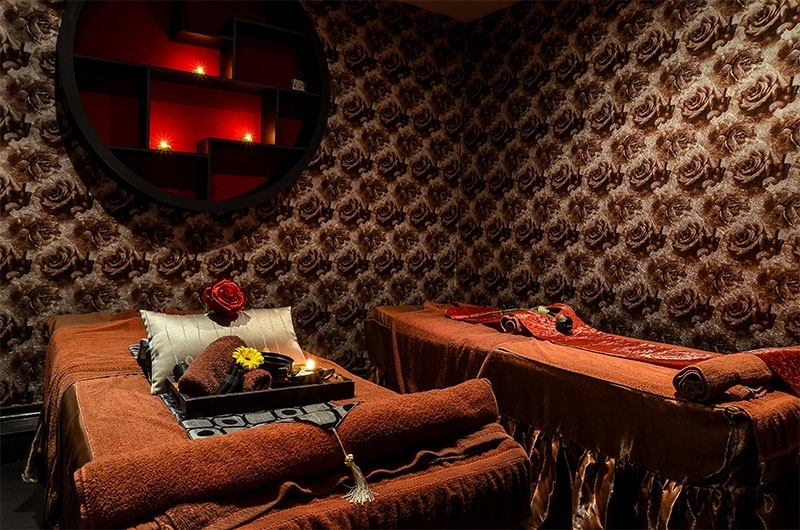 Lavishly set up for lovers, you get to enjoy an intimate and cozy massage session together. Thankfully, my Single Room wasn’t too shabby either. 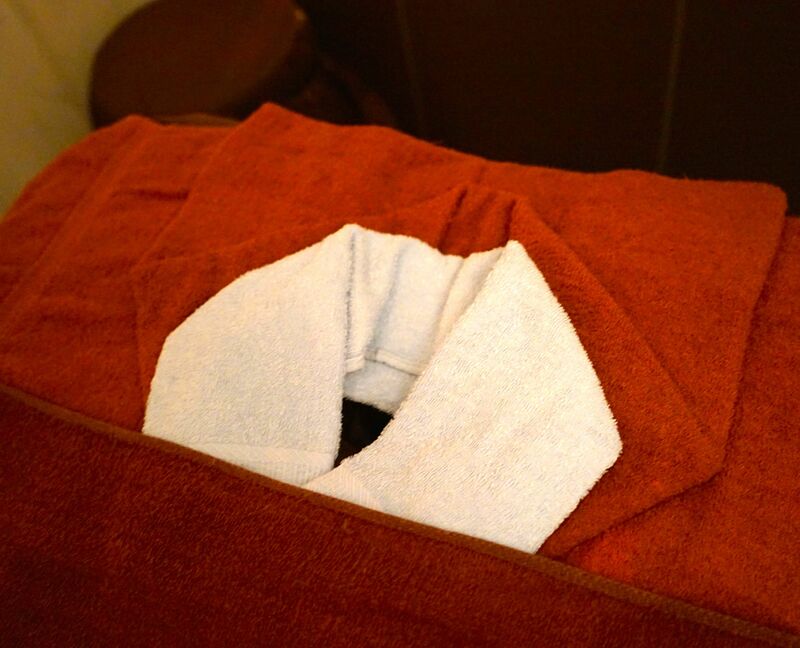 The thoughtful folks at Le Spa layered the facial towels to offer optimum support for my face when I lie flat down. With that, the euphoric session of massage begins! 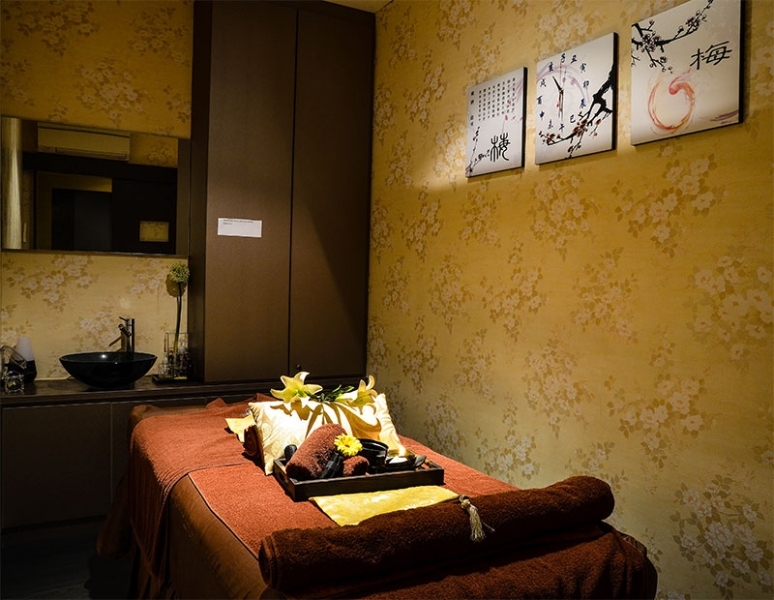 I selected the Le Urban Fusion (LUF) Massage which was reasonably priced at $60 for an hour. 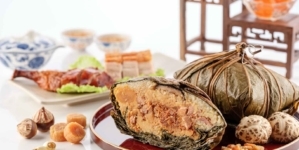 After sharing with my lady masseur that I usually preferred male masseur as they have more strength for harder kneads, she retaliated with really strong and hard kneading that made me took back my comments. She is one strong lady! After the blissful kneading, my masseur is quick to have my post-massage tea ready. There is no need to hurry. 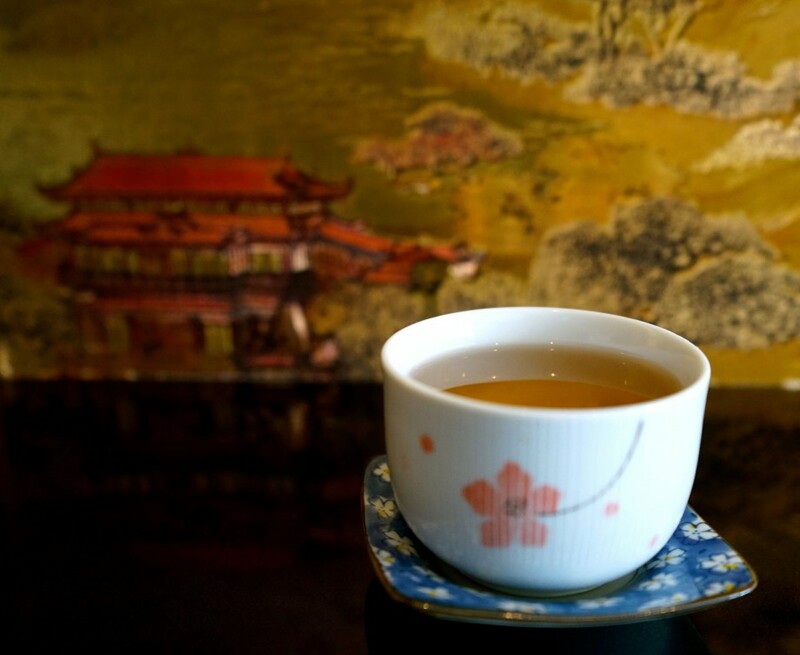 You can take your time to savour the flavourful tea and relax after the massage. 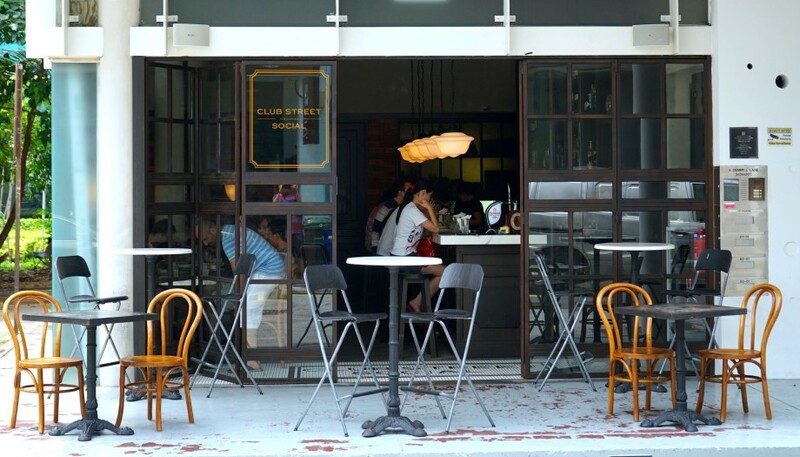 If you are visiting on a weekend morning, plan a morning brunch at Club Street Social after your massage at Le Spa. It is just right across Gemmill Lane! 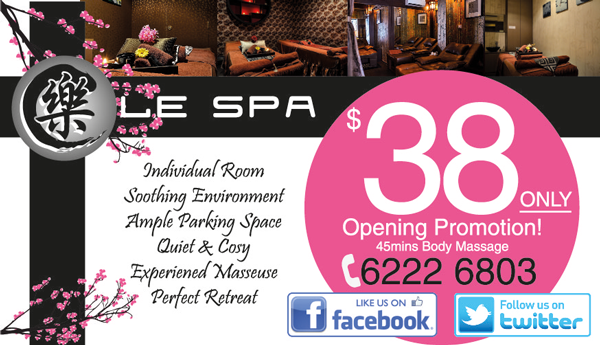 Le Spa is having an Opening Promotion! 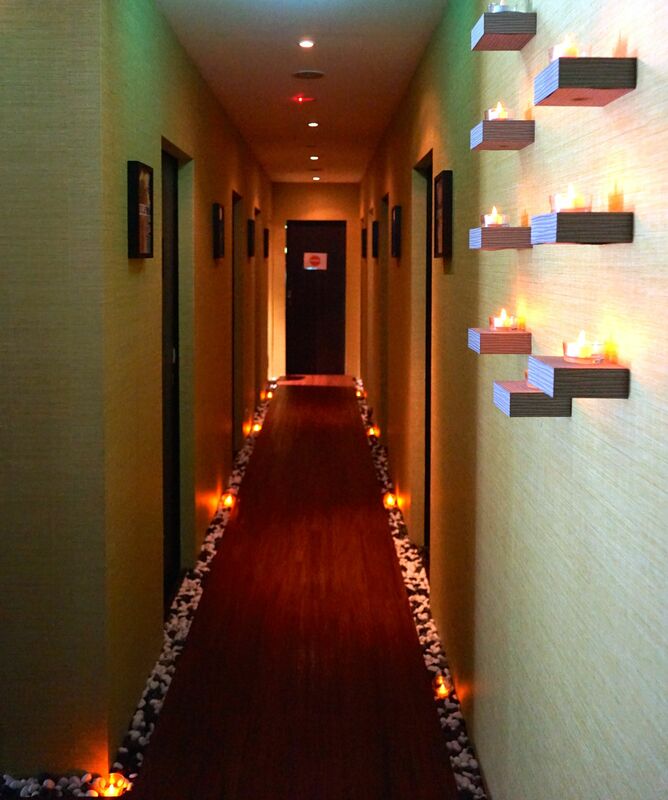 You get to enjoy a 45 minutes Body Massage at just $38 only! For limited time only, please call to enquire and book your session before you head down. Enjoy your massage and remember to share with us your experience in the comments section below too!